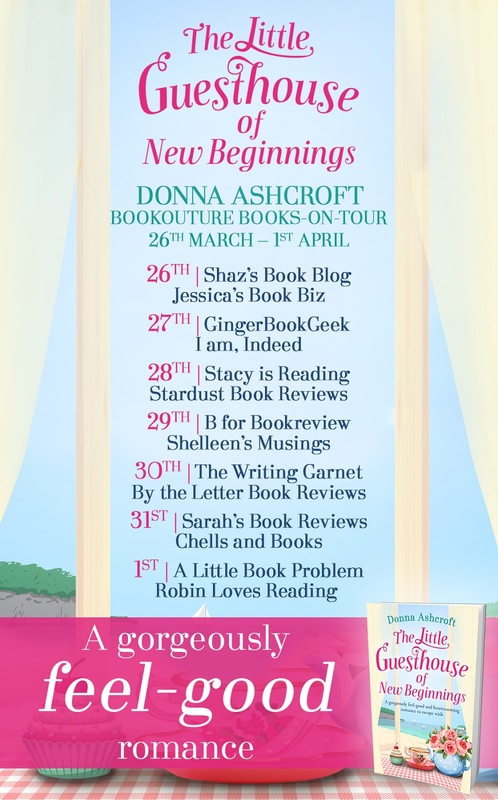 Today is my stop on the Blog Tour for The Little Guesthouse of New Beginnings by Donna Ashcroft. Madison Skylar truly has a chance to come home. That home is Sunflower Island at the Sunshine Hideaway. This could be the second chance she needs. More than that, she just might have a second chance with Connor Robertson. Madison has always been free and open, but returning home just might give her a chance at happiness with Connor. Meanwhile, with his help, and that of another old friend, Amy Walters, they work hard at restoring the Hideaway retreat. Madison's aunt and uncle own the retreat but are away on vacation. She does what she can to restore it to its former glory, and beyond. 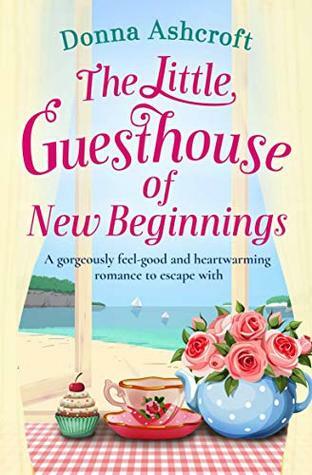 The only hardship Madison has while working with Connor, who works hard as a builder, is fighting the attraction she has to him. Connor is looking for something too, and perhaps he has found it in Madison, if only she can let her wanderlust go. 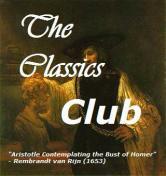 After reading a few psychological thrillers lately, it was a real boon to read such a pleasant story. Not only did I just love Madison, Connor was a terrific character, a man who truly deserved to be loved. Madison is just so good for Connor and I loved watching their relationship grow. I also enjoyed characters such as Amy, Dee and Jesse. 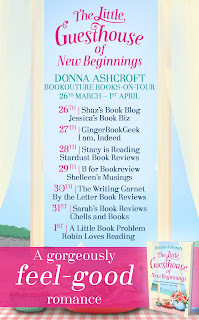 I really enjoyed this book by Donna Ashcroft. It was a delightful read. On a very personal note: I read at least a book a day, most days two. This book, however, took much longer due to some serious issues. Admittedly, at first I bemoaned the length of time it took to read it, but every time I reopened it, it really was like coming home. It is nice to read a book that brings real comfort. I look forward to reading much more from this author. Love your review! 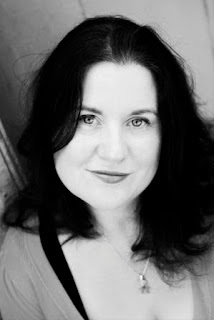 I have heard about this author before, and I have to say, I'm very curious about her books. I love me a good friends-to-lovers story, and Madison and Connor sound like so much fun! I'm going to check out this book for sure! I love this review. There is nothing better than a book that makes you feel at home. What a sweet read. Great review. I love the sound of this book. Your review makes me want to grab this one. Sounds like a great spring read before the warm weather actually makes it to the northeast! Haha. I’m so glad you liked this one, even if it took you time to read it. Sounds like it was an escape for you. Lovely post. This looks like a cute read! This sounds like a super cute read. Sounds like such a cute read!